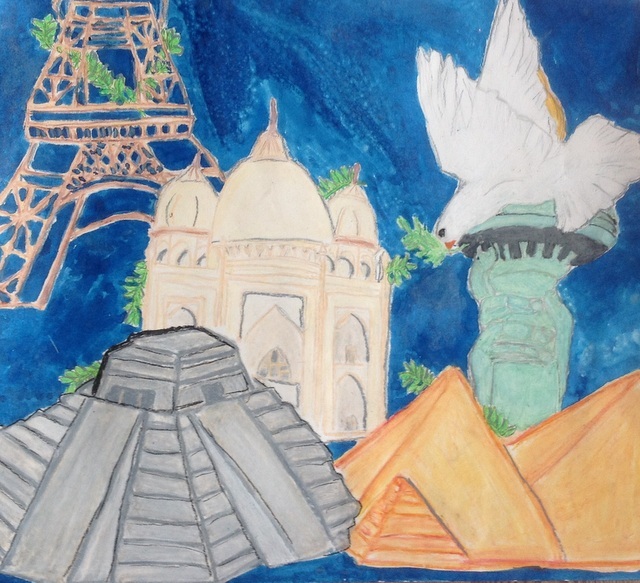 The Hillsville Lions Club is involved in many projects. One of the most well-known is that of collection used eyeglasses in the community to be recycled either as reuseable glasses to assist someon in need with vision problems or as recycleable precious metals. Used Eye Glass and Hearing Aid Collection boxes are located at the following supporting business places or used glasses may be given to any Lions Club member. 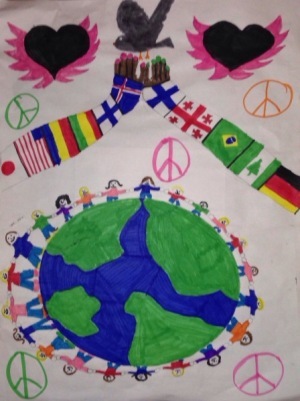 - Annual Peace Poster Contest for art students ages 11-13 years based on a specific peace theme. 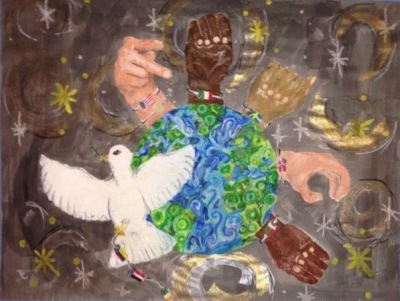 For more information on the annual Peace Poster contest, go to Peace Poster WebSite..
- Annual Bland Music Scholarship competition open to music students through senior year in high school. Click on Bland to go to the Bland Foundation website.